Black Hole SEO is a leading digital marketing company that offers a full suite of web marketing solutions. ​ As the leader in SEO and lead generation, we take pride knowing our marketing solutions are changing the lives of our clients. ​Our commanding approach to SEO has led to some of the most successful internet marketing campaigns to date. WARNING: ​These services will help your business acquire your target client in record time. Our marketing strategy is simple but proven. Jump into the wormhole that is the Black Hole. Now more than ever, maximum exposure to your target audience depends on whether or not you are the authority figure in your market. Get an SEO expert that will grow with your business and lead you beyond the event horizon. Our SEO method is powerful and proven to acquire clients in the most competitive markets on the web. Click Here to learn more. Mastering Google Adwords, Facebook Ads, Bing Ads and Yelp Ads can provide an instant boost to your business regardless of the industry. We utilize groundbreaking Pay Per Click methods that deliver target customers right to our clients phone/email. Our turn-key websites are original, beautifully designed and aggressively optimized ​for each client. We do not do a maintenance fee for our website builds. Leave an everlasting impression on your target client with ​Black Hole website design. It's been proven that high quality, attention grasping content will insure your clients stay on your page longer which leads to higher rankings. Our advanced content writing will help captivate your target audience and do just that. Authoritative, informative content will transform how your target client see's your business. Our content is spellbinding to users and Search Engines alike. Learn more about our quality content here. Set your business up for success with Keyword Reports, Back link reports & Competitor Analysis. Our clients use these reports to acquire powerful back links from their competitors and target specific keywords their clients are looking for. Black Hole SEO experts can reverse engineer any competitors website providing you with this information in less than 24 hours. "Success leaves clues unless you're clueless"
Not all business directories are the same. Getting your business information listed the right way in business directories can provide a significant boost to your online presence- especially when it comes to ranking in Google Maps. Black Hole SEO has access to over 300+ trusted directory citations that will give your business the boost it needs. Think about it: 300+ trusted business directories that have your information listed the right way.. This is a no brainer. This insurance company located in Jupiter, Florida became a polarizing figure once they teamed up with us. The Robert Nichols Insurance Group can be found on page one for aviation insurance/airplane insurance. To put this in perspective: we're going up against the big insurance companies and beating them. Let us show you how our simple, yet powerful marketing approach is the best return on investment you can get today! The 3rd most searched towing company on the internet. We partnered with this towing company located in Central Florida back in April, 2016 and they immediately benefited from our SEO efforts. 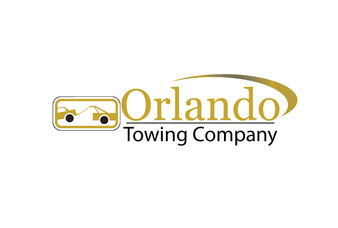 ​The #1 searched towing company in Central Florida. On a bad day, they'll receive around 15 phone calls for towing service. 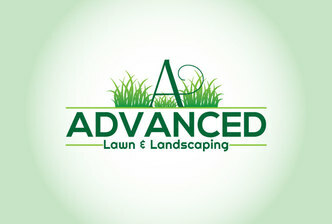 Located just 35 miles south of Kennedy Space Center, Advanced Lawn & Landscaping is Brevard County's go to option for landscaping, lawn care, landscape design, pressure washing and more. ​Advanced Lawn & Landscaping has become a polarizing figure in the landscaping industry in Florida thanks to our SEO efforts. Now the #1 bathroom and kitchen remodeling contractor in all of Nebraska! ​Superior Home Solutions is Omaha's go to company for any type of remodeling job there is. They can be found on page one for multiple target keywords like: bathroom remodeling, kitchen remodeling, basement additions and much more. Our first eCommerce partner: Ocean Eyes Polarized Sunglasses teamed up with us in April, 2018. Since day one we've increased the overall traffic flow for the website, ranked for specific keywords going up against huge competition (Oakley, Costa Del Mar) with success. Bottom line: From day one Ocean Eyes has sold more since working with us. Pro Site Company is Iowa's leading excavation and concrete pouring contractor! 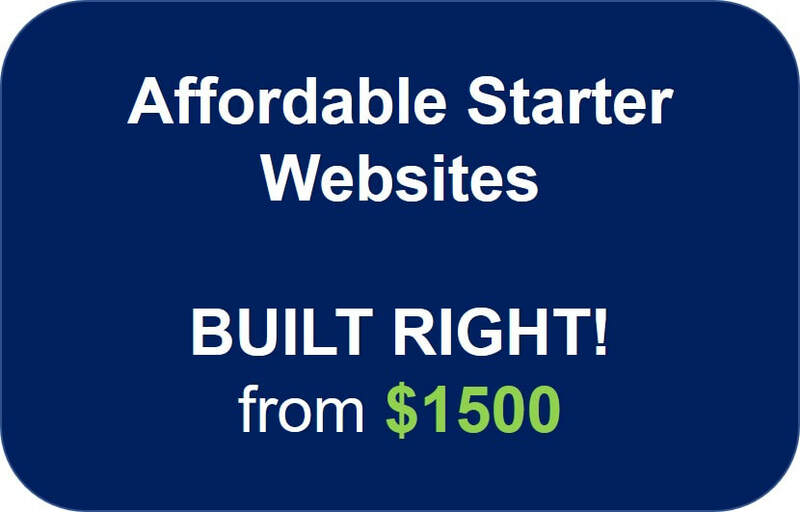 ​Pro Site Company needed not only a boost in revenue but a new image as well. We delivered a stunning mobile friendly website within weeks of project start. Within days, new leads were delivered into the inbox of the CEO. Granite And Cabinet Nation is Omaha's #1 granite and countertop company! They came to Black Hole with a glaring need: they needed more clients. In no time at all we were able to take their website and rank it on page 1 for all the target keywords to include: granite countertops, quartz countertops and marble countertops. Big Bear Heating and Air is Stockton California's premier AC repair, heating and installation company!